Put a patch on it and it and it becomes awesome again. 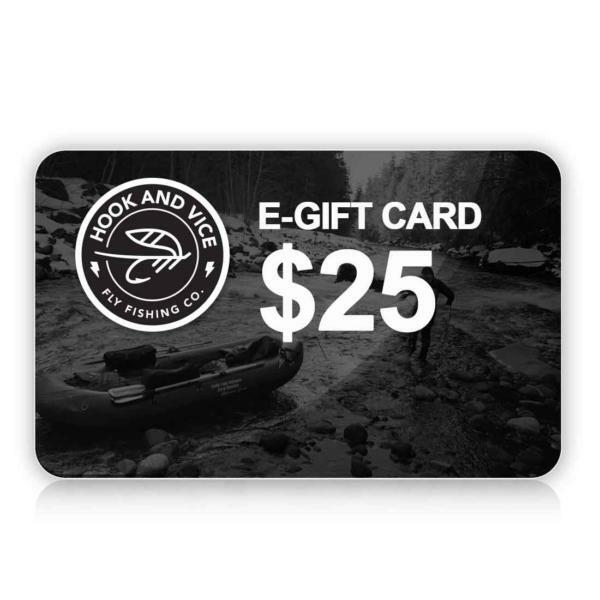 Same classic Hook logo with the Fly Fishing Co. type below. 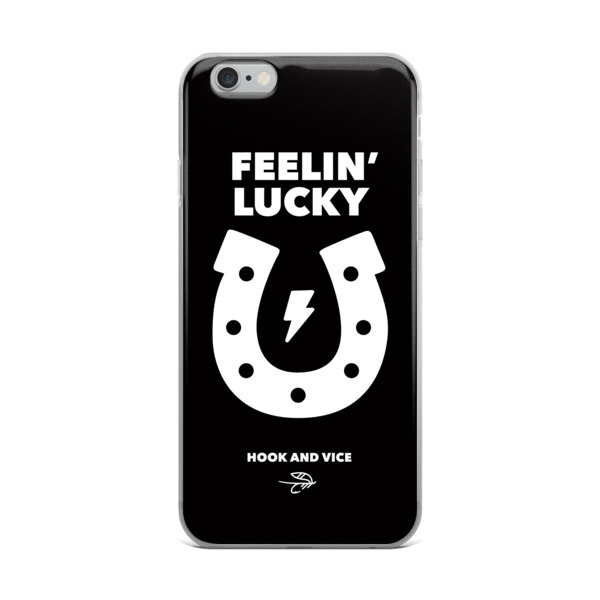 This classic black and white hook patch stands out. 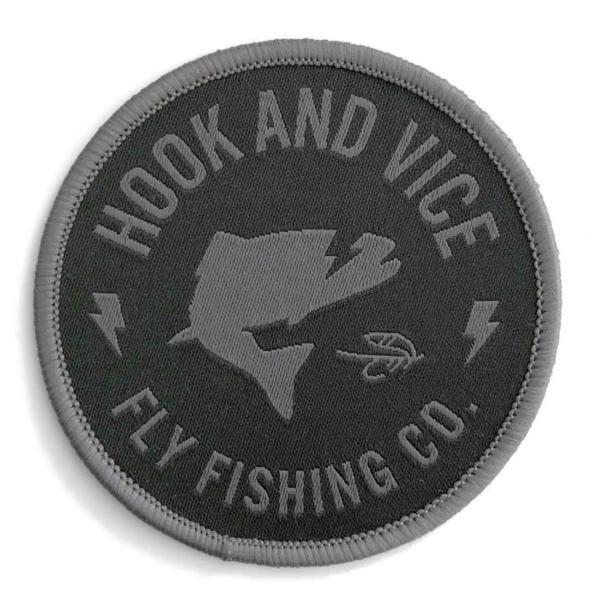 By wearing this Hook and Vice patch you are telling the world that you live for adventure, you always have a fly rod on hand, you tie your own flies, and you know that a life lived outdoors is a dam good life.